How do you see yourself now, and how do you see yourself in the future? What kind of woman do you want to become? Did you know that your language and your sense of identity have the power to transform you? Find out how you can be the best version of you! The language that you use has such a tremendous impact on your life. It can either drag you down to failure or lift you up to success. When you change your beliefs about yourself and who you can be, that will change everything. Seek the guidance of people who can help you become the person that you want to be, the best version of you. Put pen to paper and take action. Become aware of instances where you’re putting yourself down. Check how you speak about yourself. Change the language that you use with yourself and with others. Do a brain dump of all the positive things that you feel that you are or that you will become. Have a vision of who you want to become and embody that person. I’m super excited to announce that my group coaching program will begin again on July 9th. 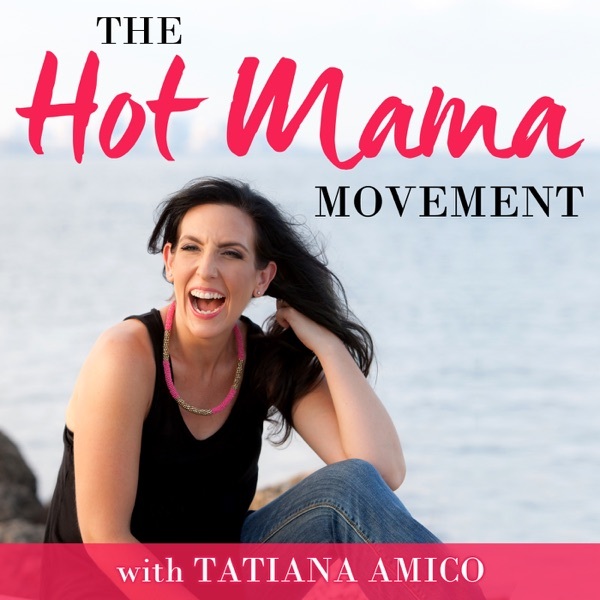 If you’re interested in it or in my other coaching programs, all you need to do is email me at tatiana.amico@gmail.com and I will send you a form to fill out so I can get to know you better and be able to help you become the highest version of yourself. And if you want to hang out with me, join my free community on Facebook! And if you want to do what I do and you’re interested in growing a business while helping others, find out how to become a coach and fill out the application to join my team.